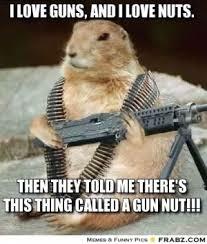 Are You a Gun Nut? - Begin Prepping Now! !